These classes are suitable for all women and men starting from 16 years till 70 years. No experience in dance or fitness is needed. We dance in a fun and complex free atmosphere. 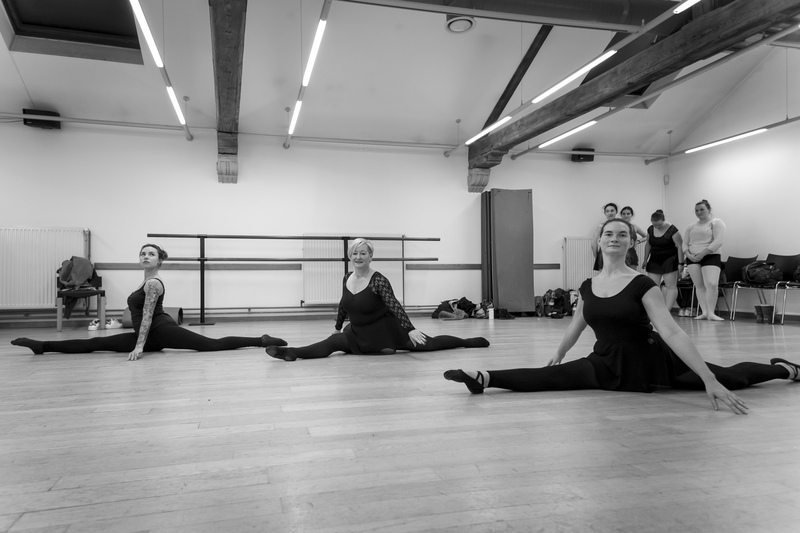 Our Advanced Classes for Adults are for everyone with experience in ballet. 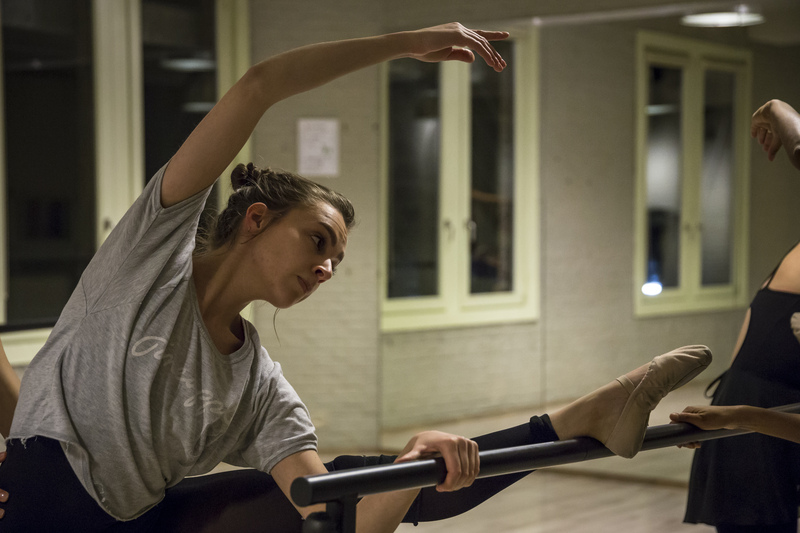 It’s very important to learn the basics of ballet correctly in order to continue to new steps and exercises. 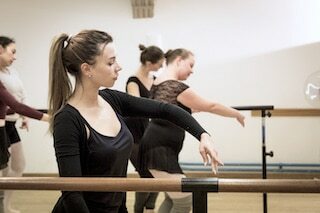 The beginners class is still a Full Body Ballet Workout. If you feel that you have mastered the Beginners Ballet Workout Classes, simply ask your teacher after class if you can be transferred to the Advanced level. The teacher will advice you the best suitable class for you.